Home › Fleet Feet Sarasota Blog › We're Hiring! 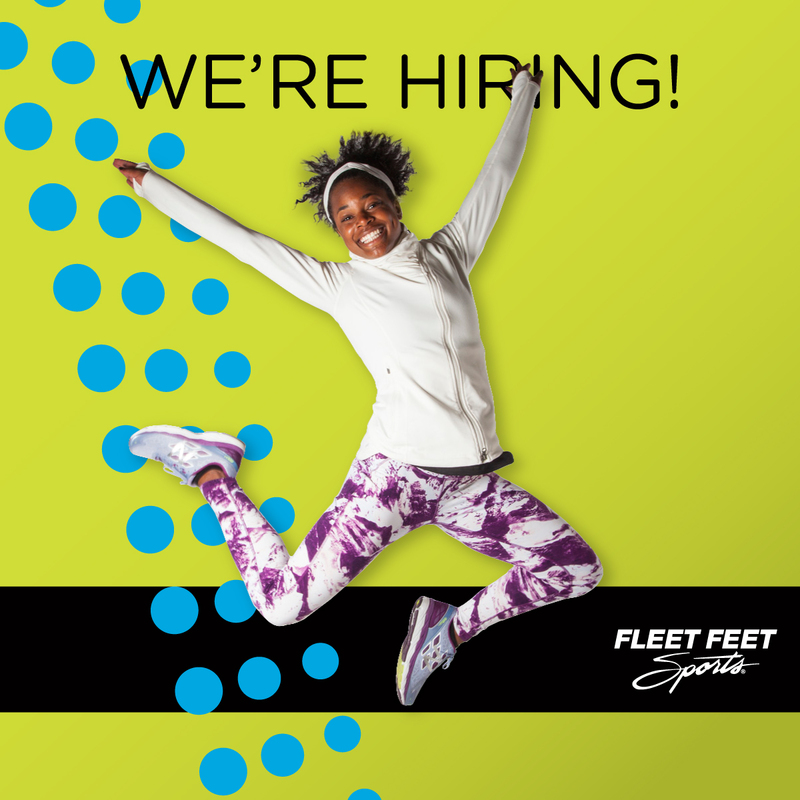 We're actively seeking new FIT Specialists at our location! Work at the place you love to shop, and learn more about these positions and our hiring process here.